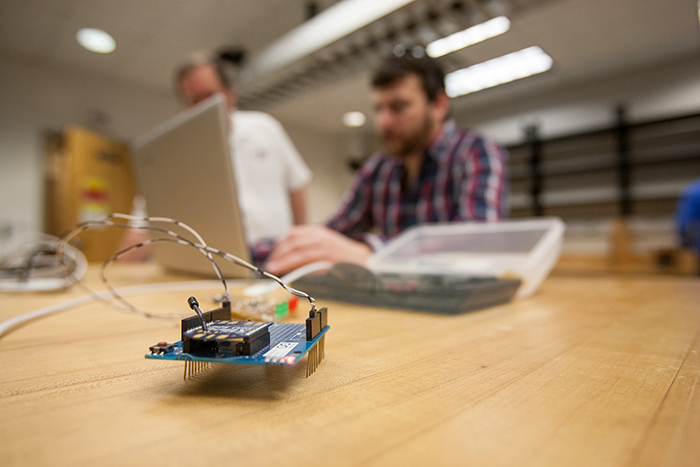 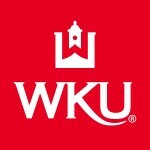 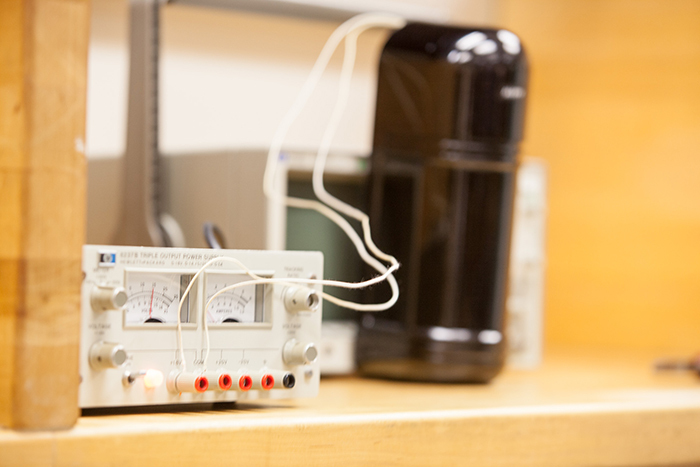 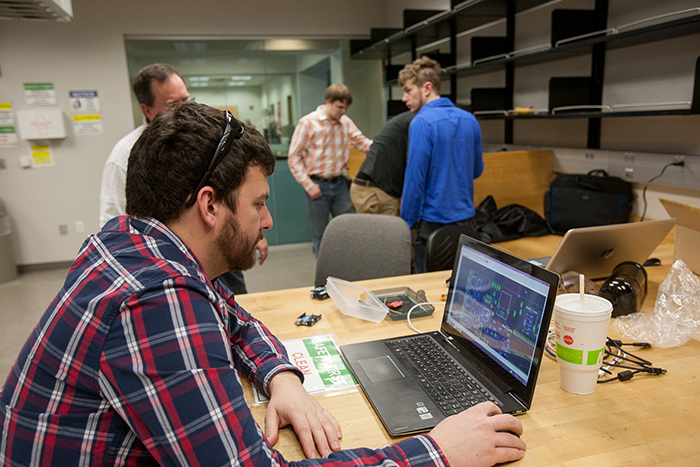 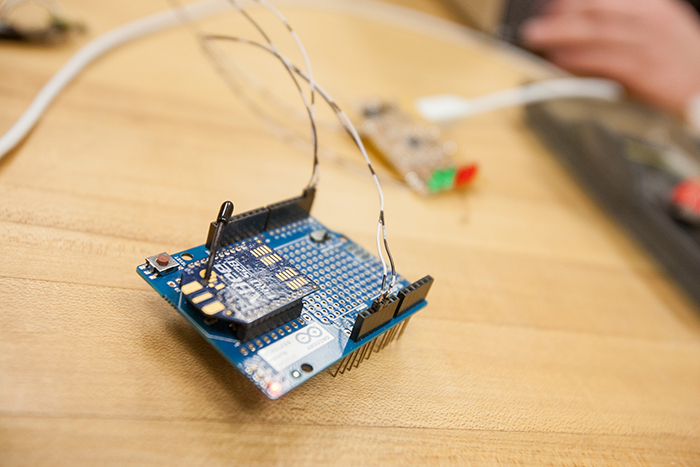 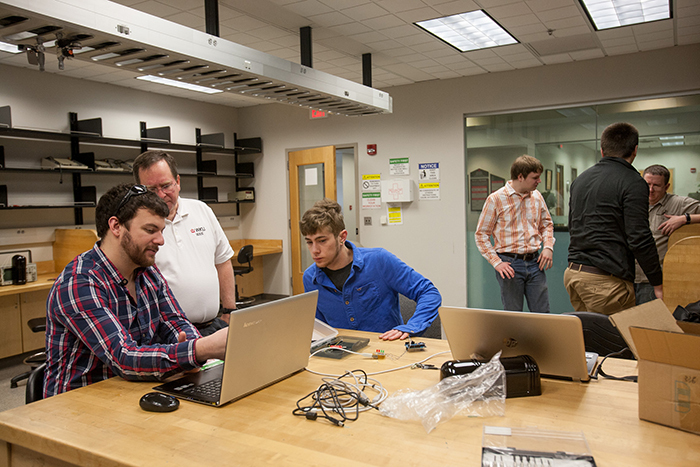 WKU Engineering class works on a proximity alarm/fence project for possible use in South Africa. 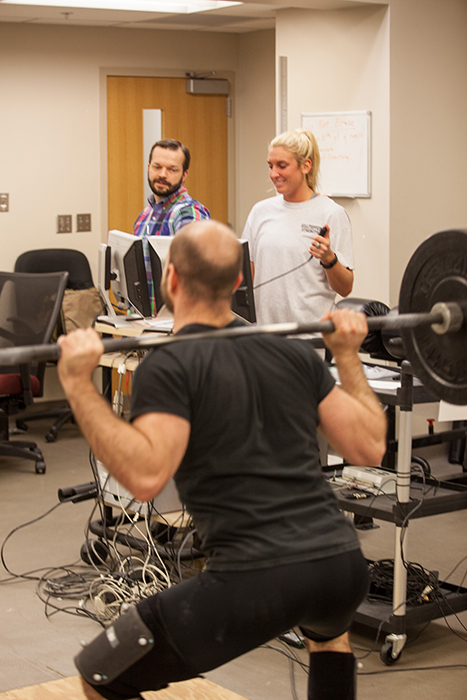 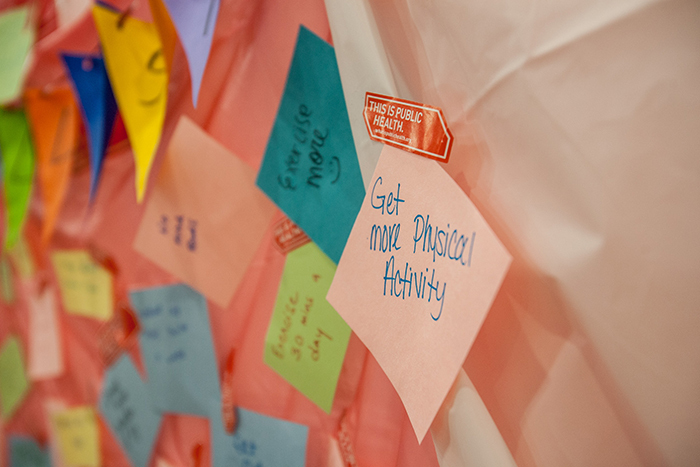 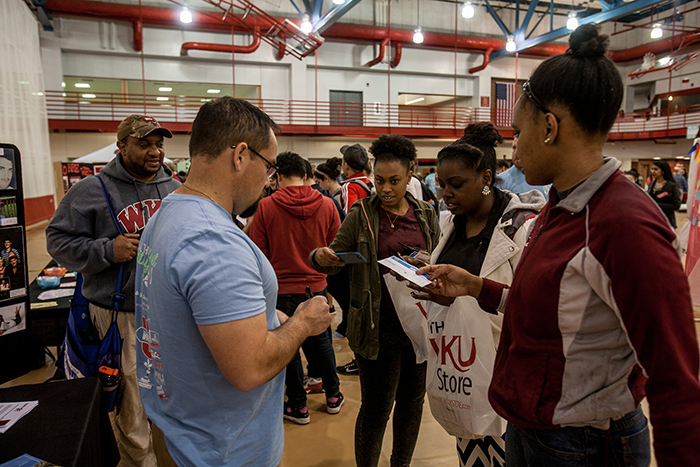 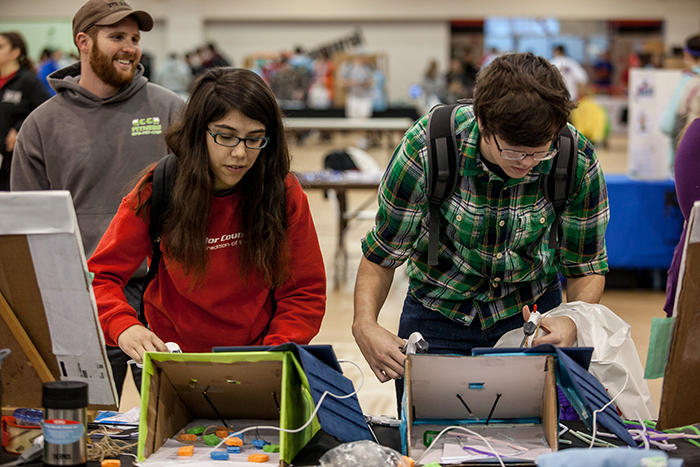 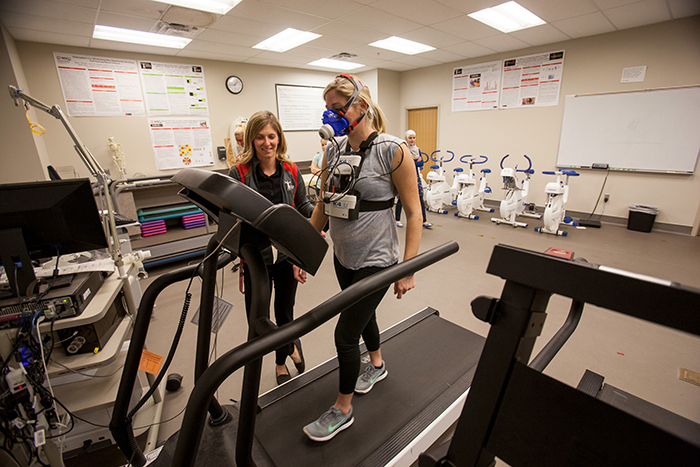 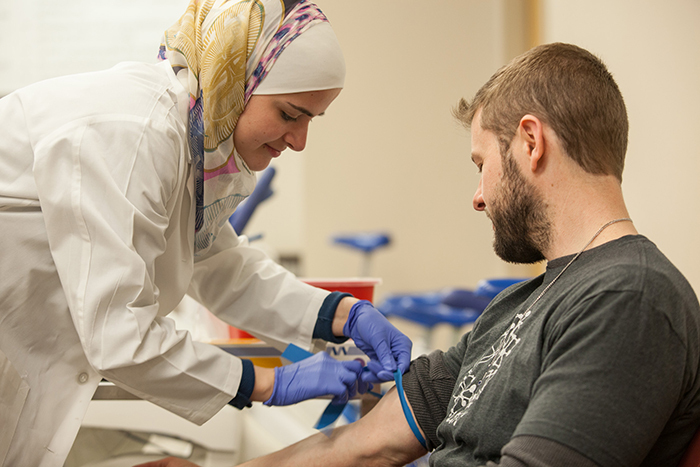 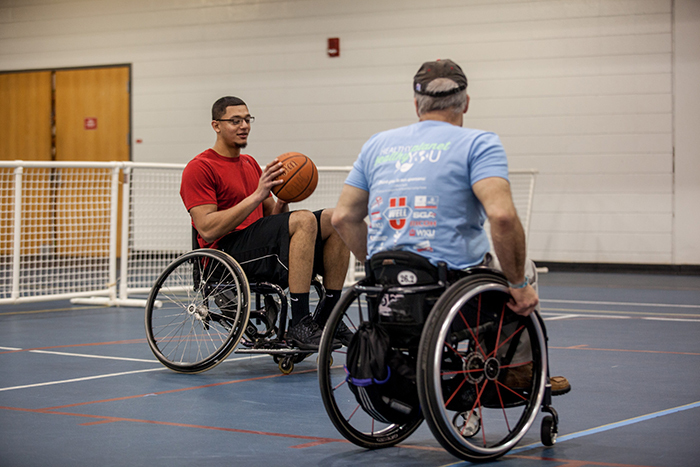 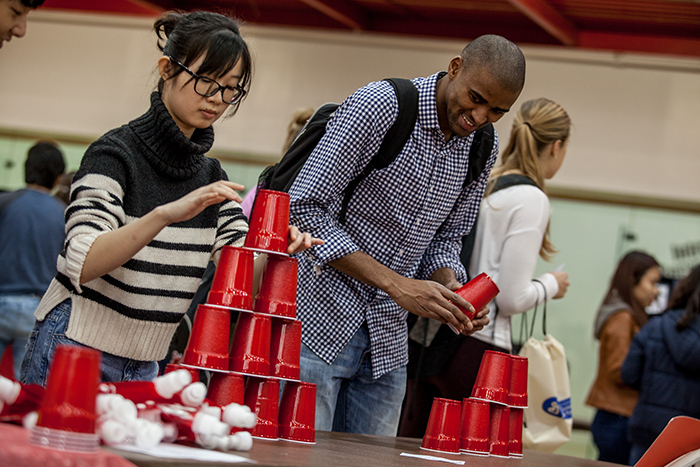 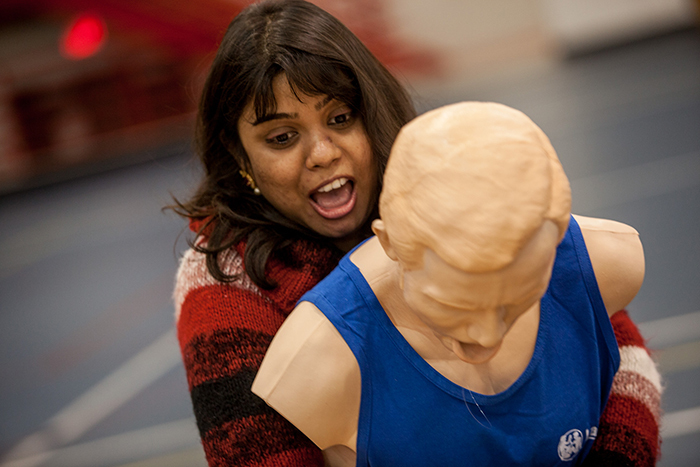 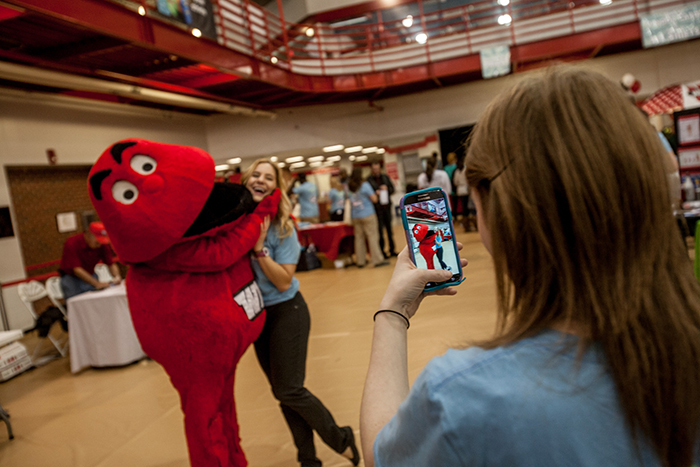 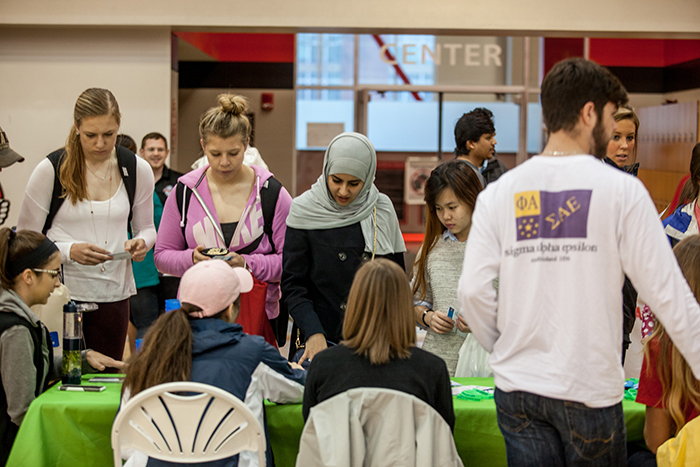 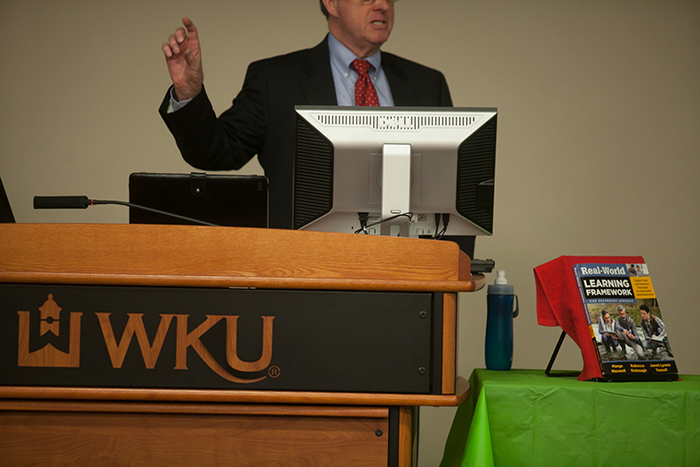 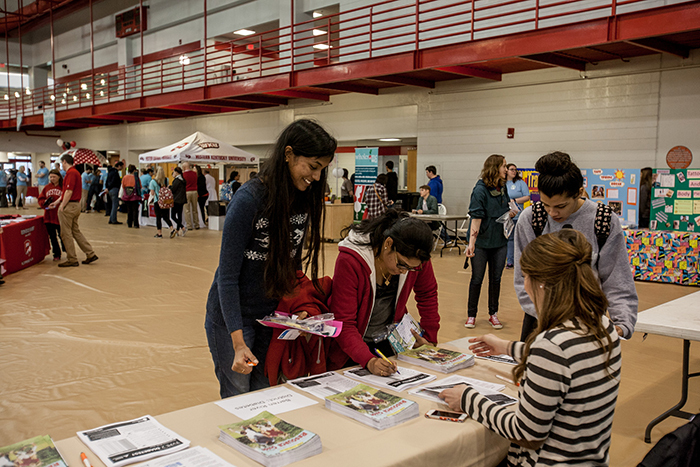 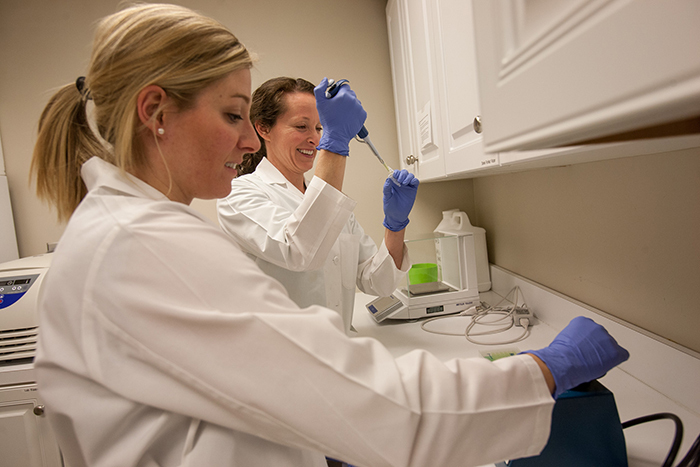 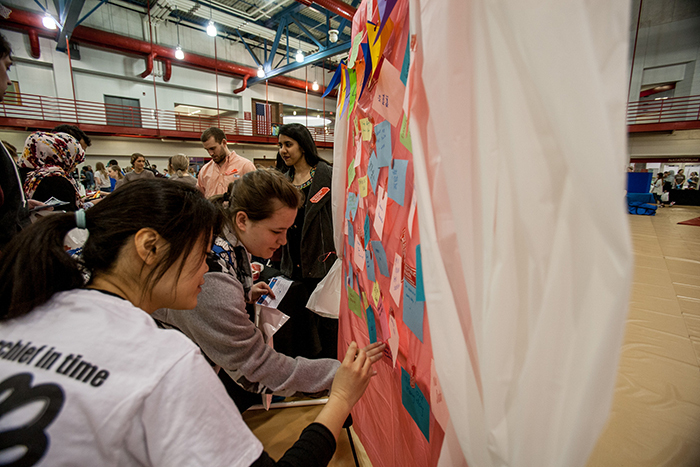 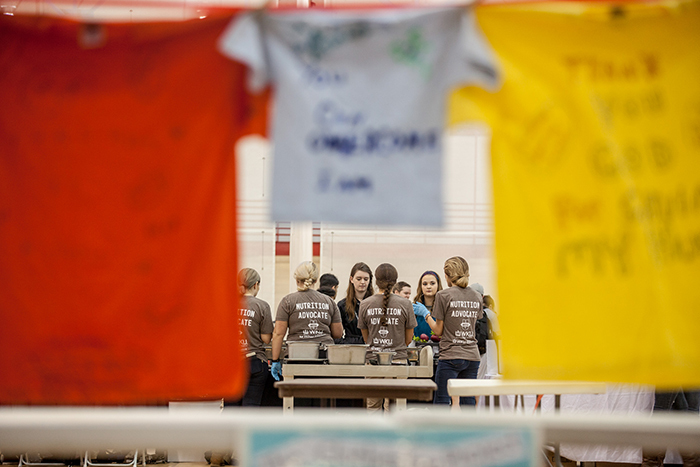 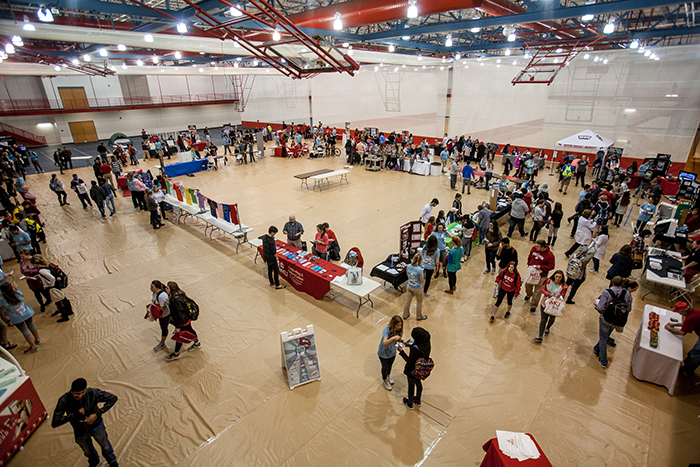 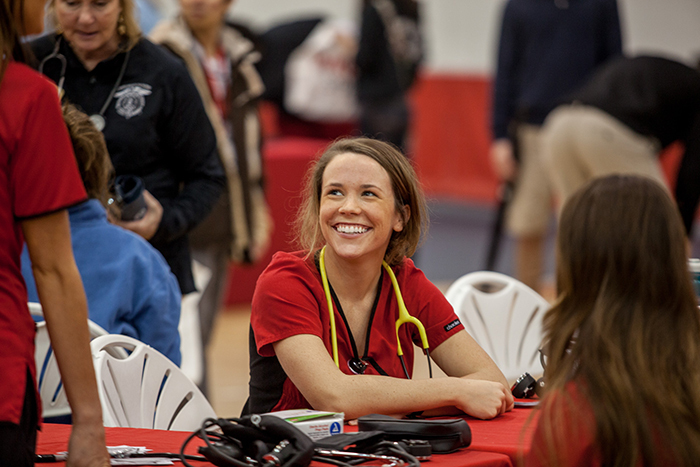 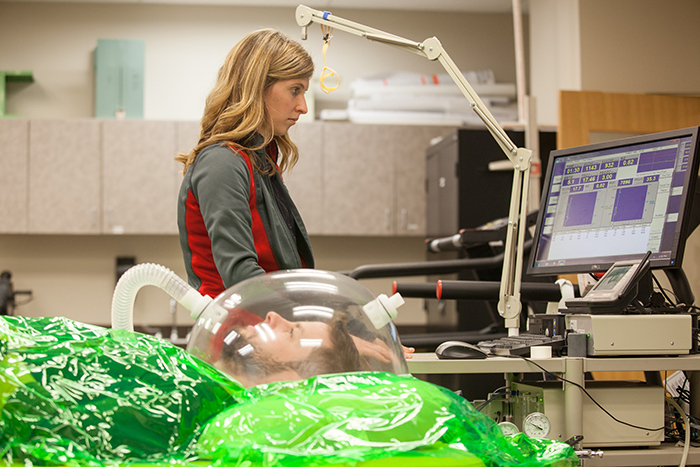 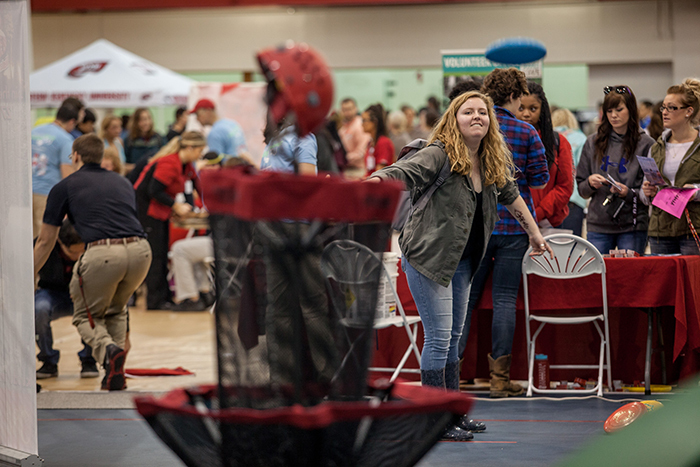 The 15th annual Student Health Fair was held March 1. 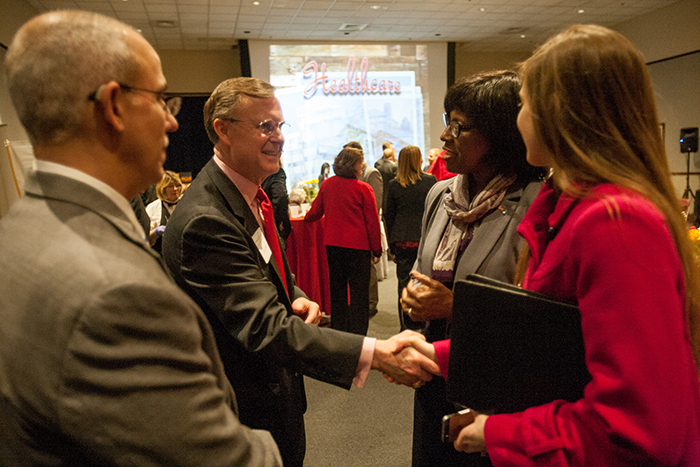 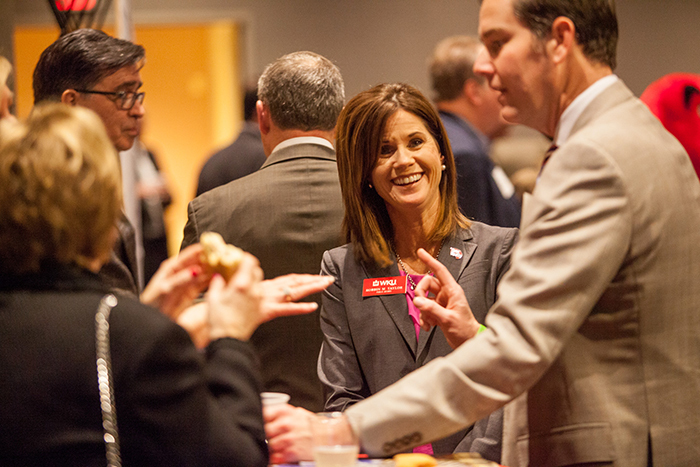 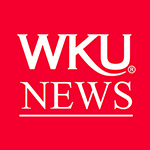 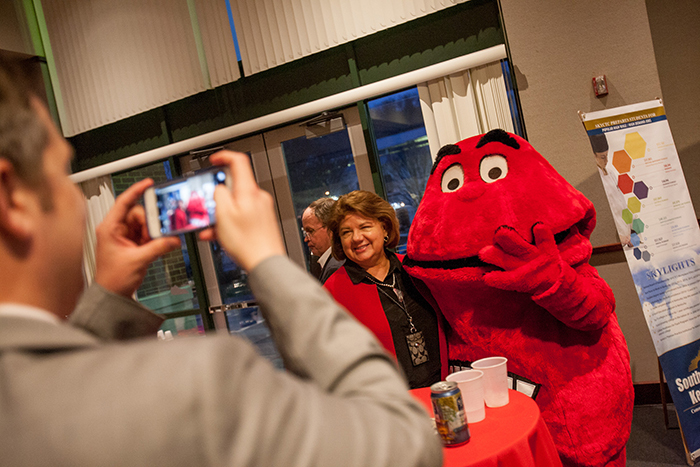 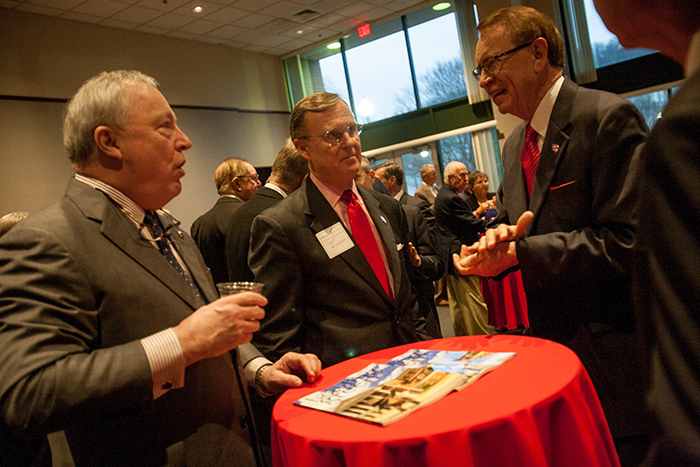 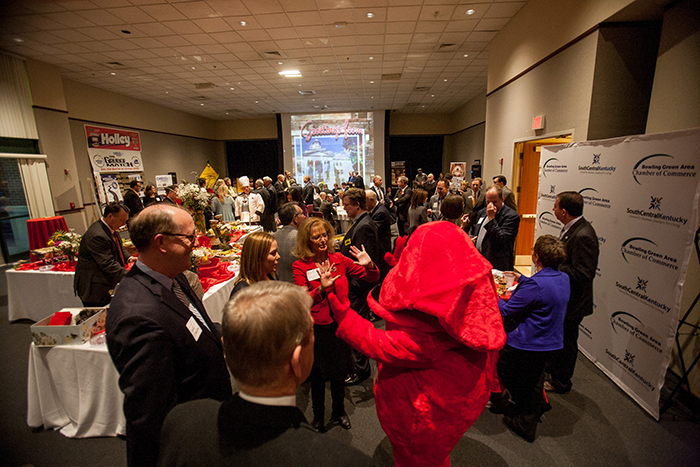 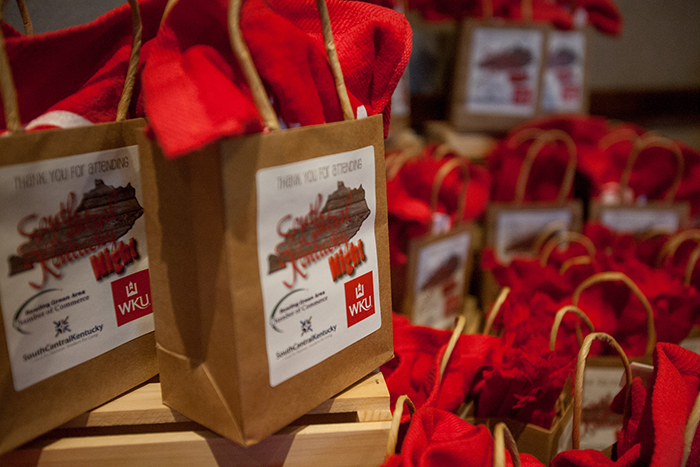 South Central Kentucky Night was held March 1 in Frankfort. 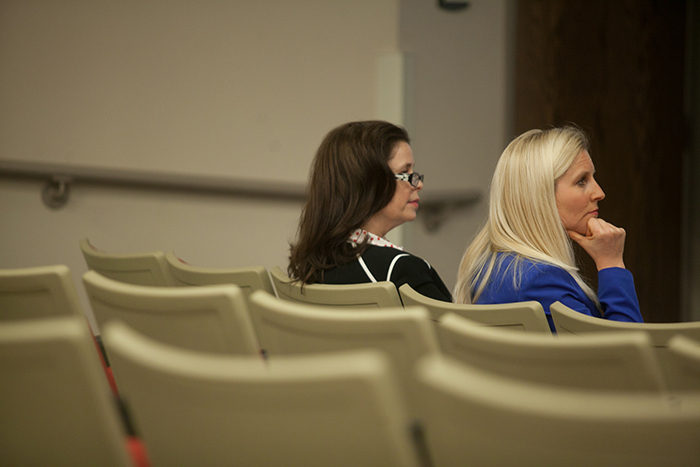 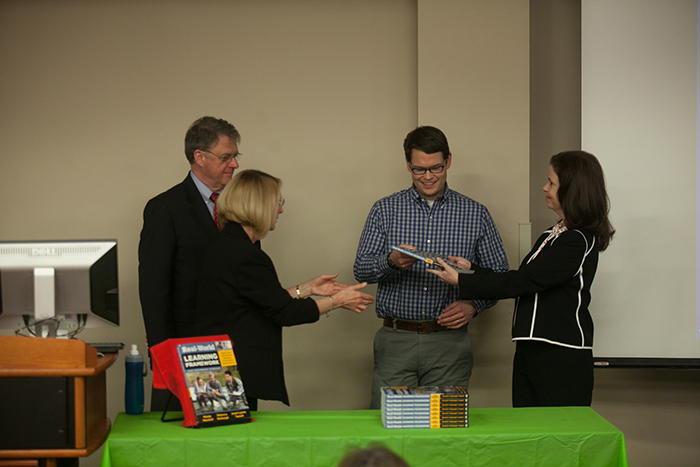 The School of Teacher Education hosted a book launch event on March 1. 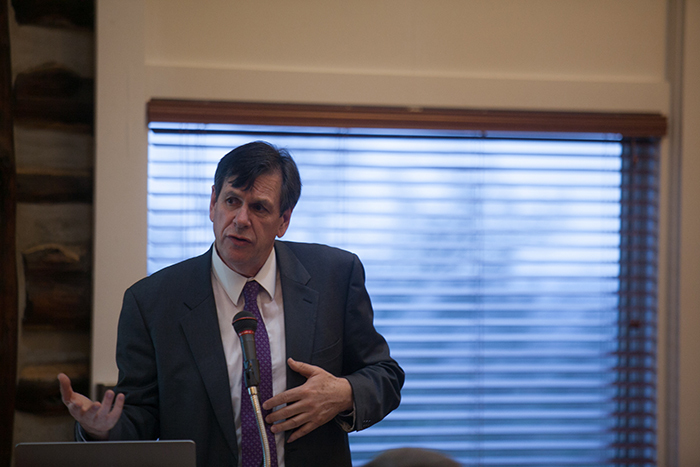 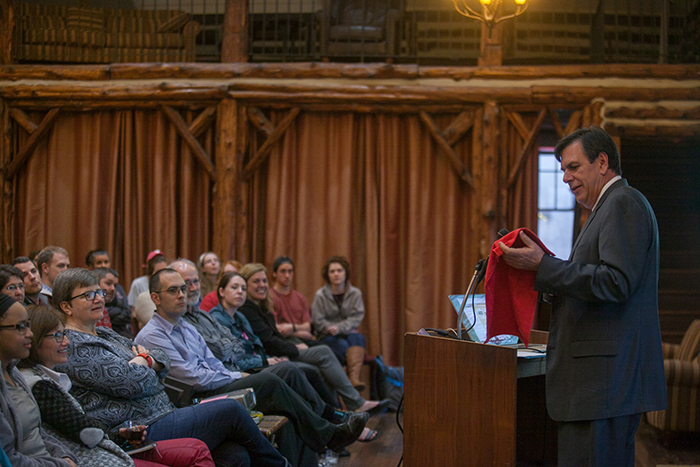 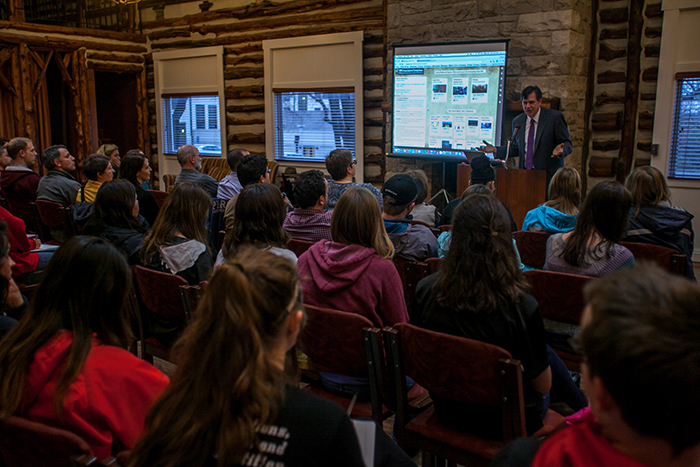 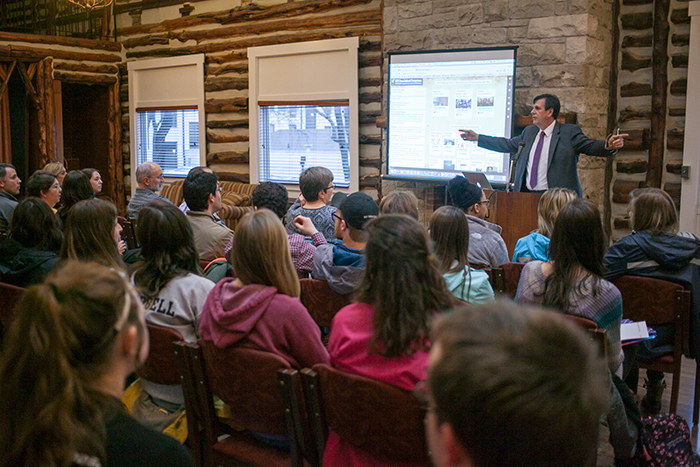 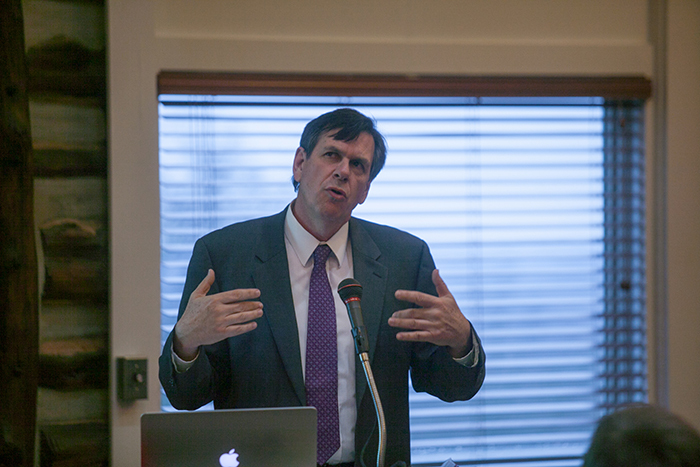 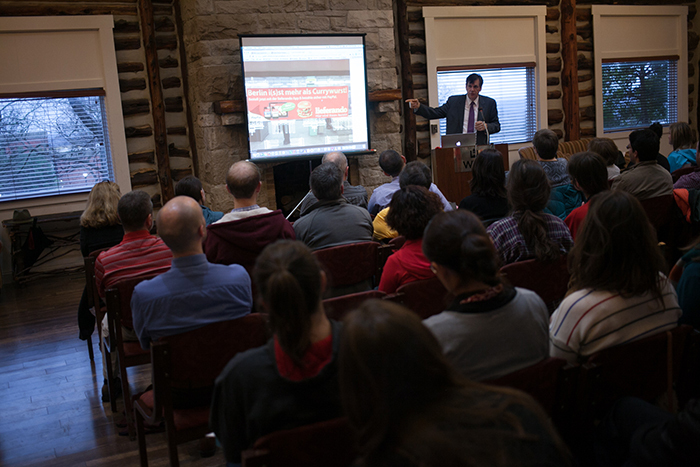 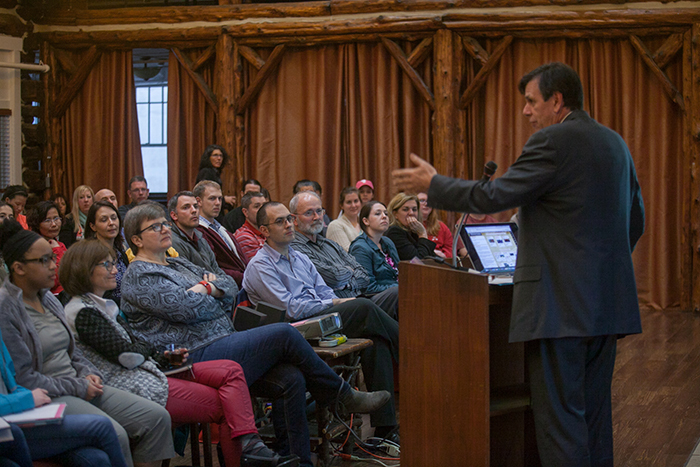 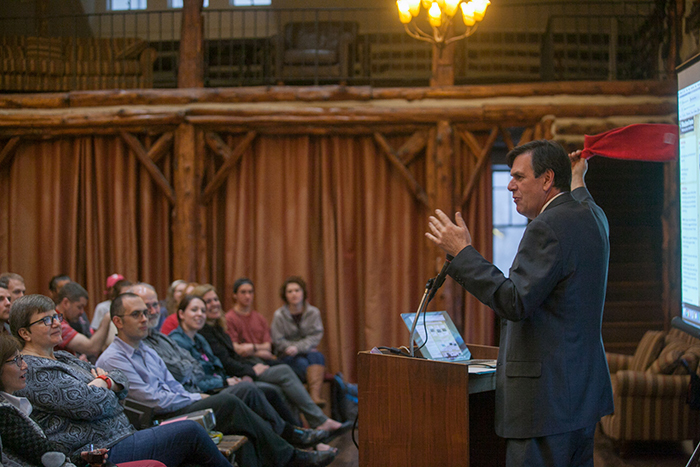 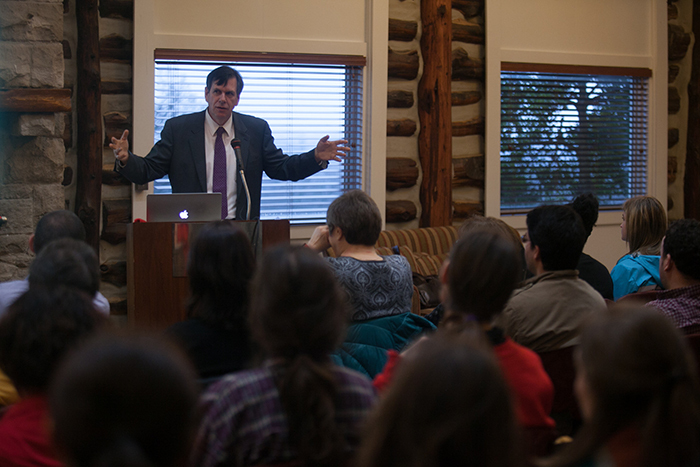 Dr. Orlando Kelm presented the Department of Modern Languages’ Hatcher Lecture on March 2.